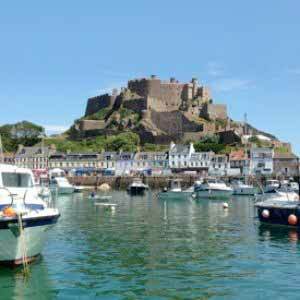 Book your 2017 Jersey holiday for this summer and take advantage of the very best prices! 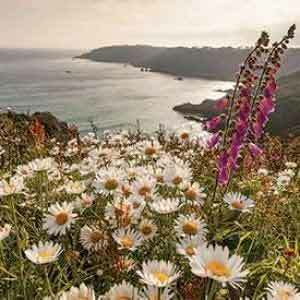 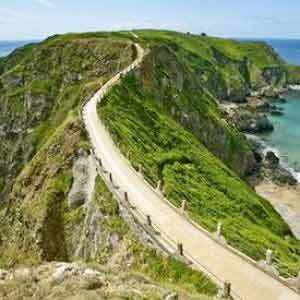 Jersey is a wonderful destination for your summer holiday or short break. 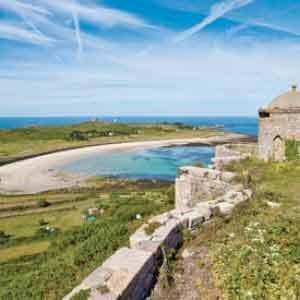 With a wide range of outdoor activities, modern restaurants and bars – yet you're never far from the stunning coastline, which varies from cliff edges to brilliant sandy beaches. 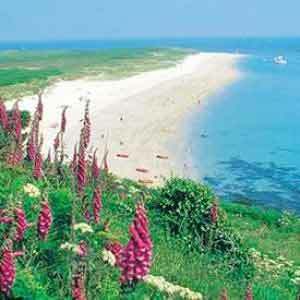 Book online today or call one of our Travel Experts based in Jersey and we will put together a holiday for you!